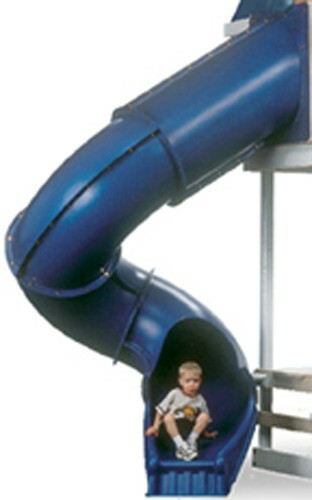 The Turbo Tube Slide is the perfect addition to your playset or swingset! Your kids will have years of fun twisting and sliding down the Turbo Tube Slide! Made for a 7' deck height.